This famous houseplant is the perfect gift to send a thoughtful surprise on someone's special day and guarantees to add a touch of class to any home it graces. 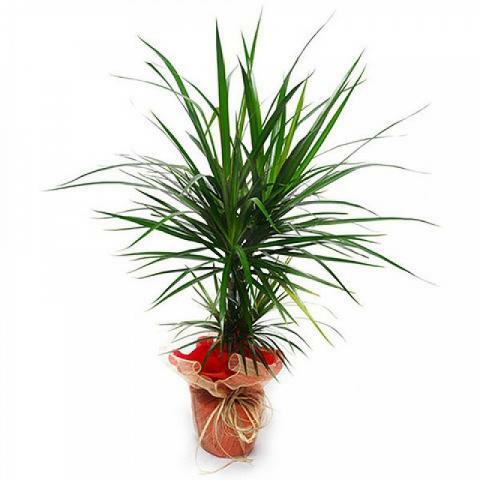 This Dragon Tree house plant comes beautifully gift wrapped to ensure your gift makes the best impression upon arrival. Share it as the perfect birthday gift or to say thank you to someone who is always there when you need them.